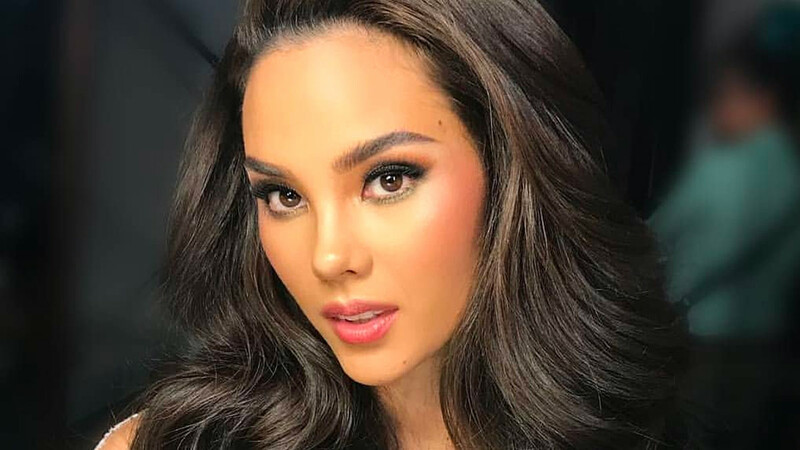 Miss Universe Philippines 2018 Catriona Gray supports her fellow beauty queens who took to social media to expose their misgivings about their Miss Earth 2018 experience. "It's great that they're speaking up about it if it is happening. I believe that in speaking up, they've caused awareness to happen around the issue," the country's contender said during a send-off interview. The recently concluded Miss Earth competition was rocked with allegations of sexual harassment aired by three participants. Miss Earth Canada Jaime Yvonne Vandenberg, Miss Earth England Abbey-Anne Gyles-Brown, and Miss Earth Guam Emma Mae Sheedy named one pageant sponsor who consistently made advances towards them, making them uncomfortable and even causing one of them to withdraw from the contest. As this all happened behind the scene, they bared their detailed experiences in the online space. According to Gray, "As long as women speak up and feel secure enough to do so, I think that's exactly what we need to do. As far as I've read the organization is taking the claims very seriously and looking into it in a legal manner. I think that's the best course of action to take."